The internet is rife with scammers preying on anyone who will click on their ads. 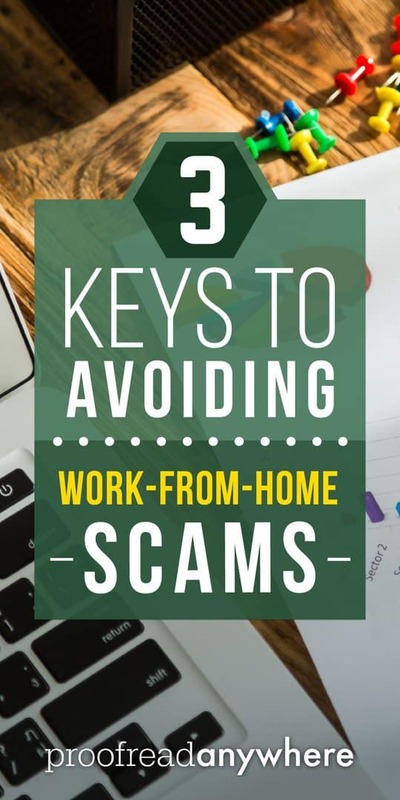 We’ve heard a lot of stories from students who’ve dealt with work-from-home scams in the past. If you don’t see ’em coming, they can really burn you! Unfortunately, there are so many scammers that it can be downright hard to see the good stuff hiding in the gigantic sea of straight-up garbage. Email processing — This one puts a new spin on envelope stuffing. You pay $25 to learn how to post the same ad you responded to and get other people to pay you $25. It’s ridiculous. When I see this posted by someone I know, I always jump to the comments immediately to let them know what a crock it is. Call me crazy, but I’m just being a good friend. Home typing — Another “selling nothing” scam. You pay money to receive a disk and a set of instructions telling you to create similar ads to get people to pay you for the same instructions! It’s often a sure sign of a scam when a program guarantees you’ll make money simply by purchasing or buying into their program. Many MLMs are notorious for these promises. “All you have to do is sell these products/sign other people up underneath you, and the money will start rolling in.” Heh. If only it was that easy! 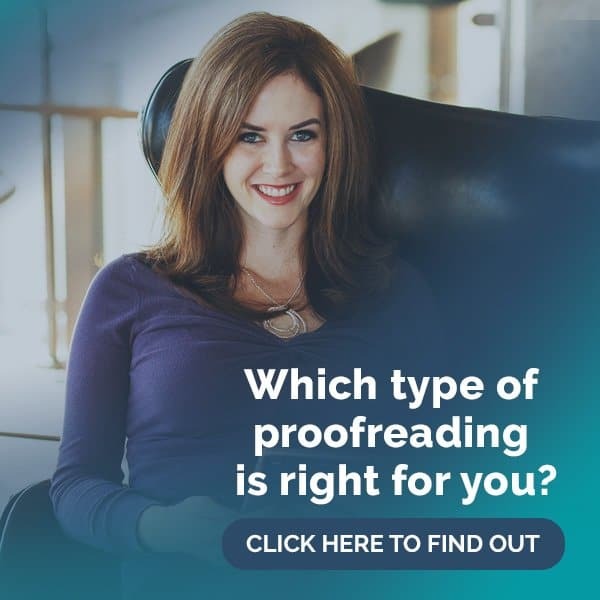 With my courses, while I do guarantee you’ll have all the tools, resources, practice, and support you’ll need to work as a proofreader, I will never, ever put a blanket guarantee you’ll earn money simply by taking the courses. That’s the key. Taking a course or buying a program — any course or program, for that matter — will never automagically turn you into an overnight money-making success. 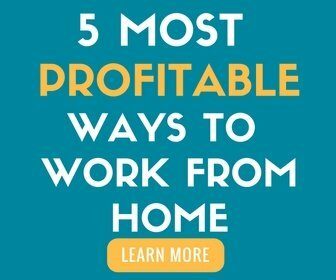 Building a career working from home is bona fide hard work, and anyone promising you the opposite of that is probably trying to get your money in the slickest way possible. If it sounds too good to be true… then it probably is. Stay away. If you’re considering a work-from-home program or opportunity of any sort, whether it’s an eBook, a course, or even some kind of franchise, make sure you get to know the person behind the product. Before purchasing, always send an email or make a call (if possible) to the person in charge. I actually ask people to email me in my free mini-course, and I get lots of emails each day from people who are just floored by this. But to me, it’s part of the job (my favorite part, actually!). My door is open, and anyone trying to sell you something as pivotal as an online course should always be available to help. Look the person up on Facebook (find my profile here! ), find them on LinkedIn, Google the heck out of them, whatever you need to do, but get in touch with them. They should make contacting them very easy, too — if it’s hard or impossible to find a contact form, that’s not a good sign. If you email several times with no response, that’s likewise not a good sign of a professional person behind the snazzy website. Working at home isn’t for everyone. It’s hard work. 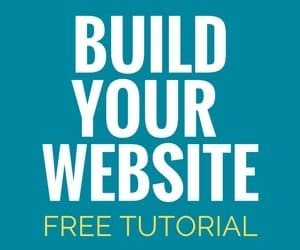 If you’re on a site that tells you working from home is the ticket to everlasting life or freedom, get off that site! Scammers prey on people by painting their product to be the perfect picture of the easy way out; they want you to believe it’s the magic pill. On the other hand, if you find a site that’s up front with what they offer, includes actual warnings and “disqualifiers” (i.e. “You know you’re not a good fit for this if…” or “You actually have to work to be successful” statements), and clearly isn’t trying to hide anything, you’ve likely landed on something worthwhile. Verify you aren’t being promised the moon (Key #1), and check to see if your emails will get answered (Key #2) — then move forward if you feel good about it.